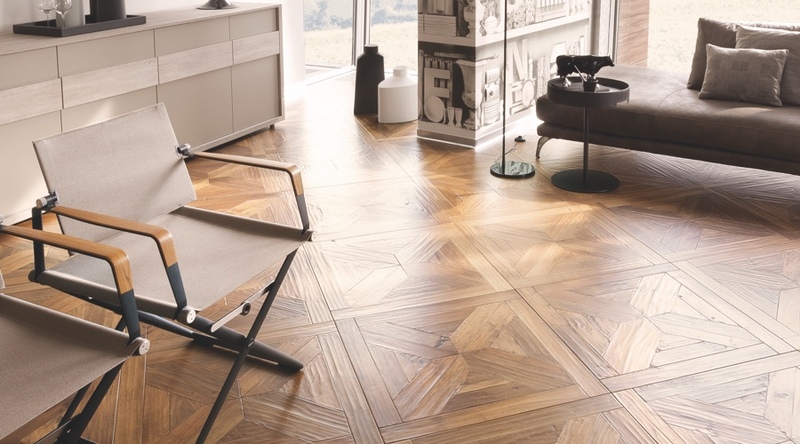 The elegance of the other times with our artistic floors for your spaces. 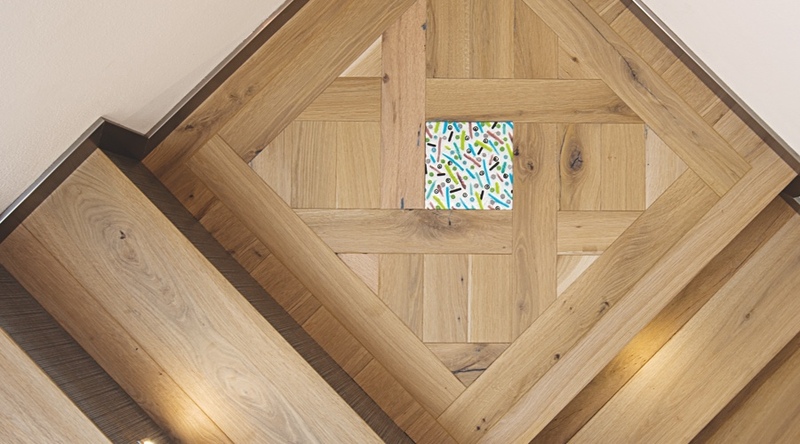 The perfect blend between Nature and Design, where wood with glass interact, creating original works of art. 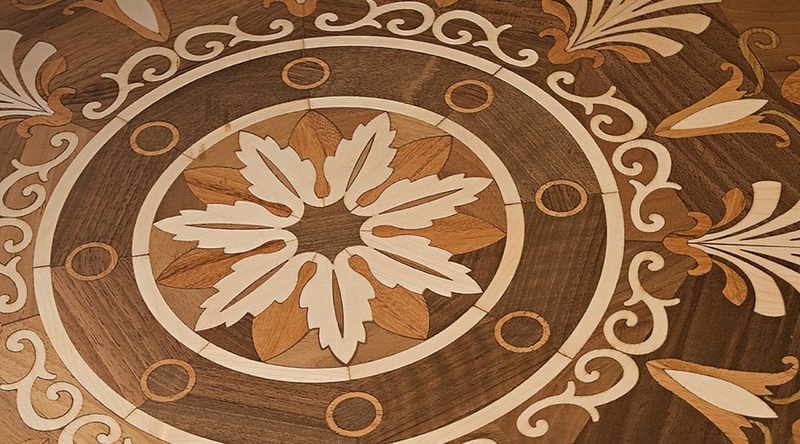 Prefinished 2-layer compositions for elegant and modern artistic wood flooring. Modules can be combined in various ways to create unique and elegant compositions to make precious every environment. 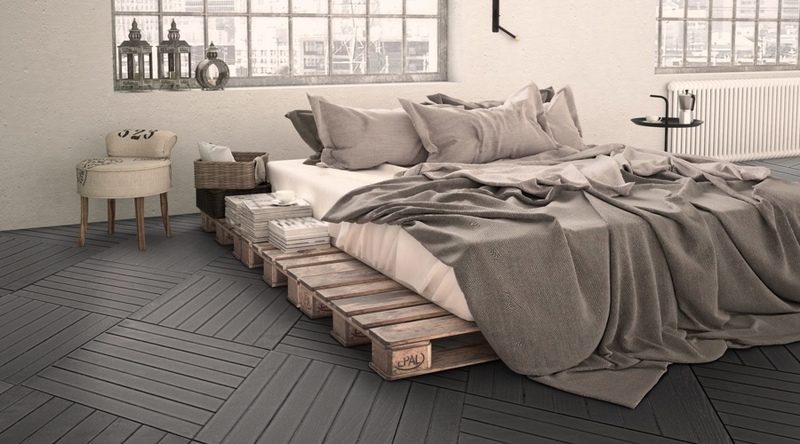 Solid wood compositions, laser designed to decorate the wooden floor with elegance. 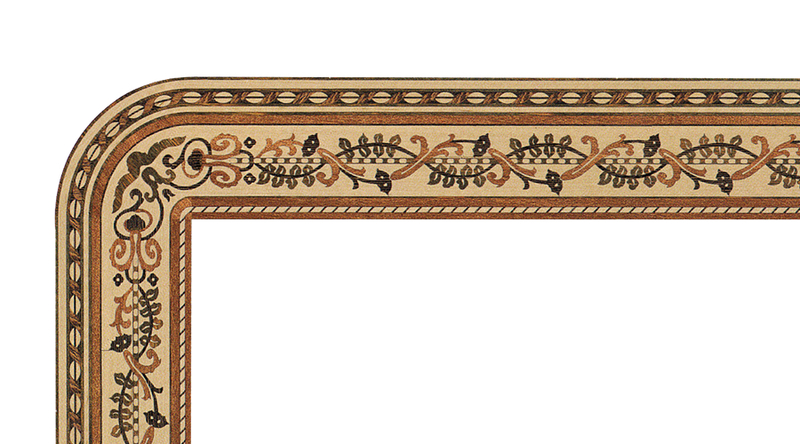 Solid wood frames made with laser designs to decorate classically the parquet. 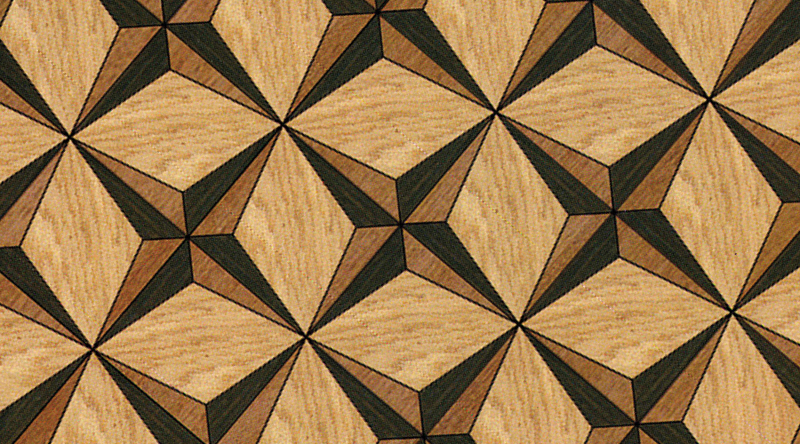 Laser compositions and modules to make the wooden floor more precious.